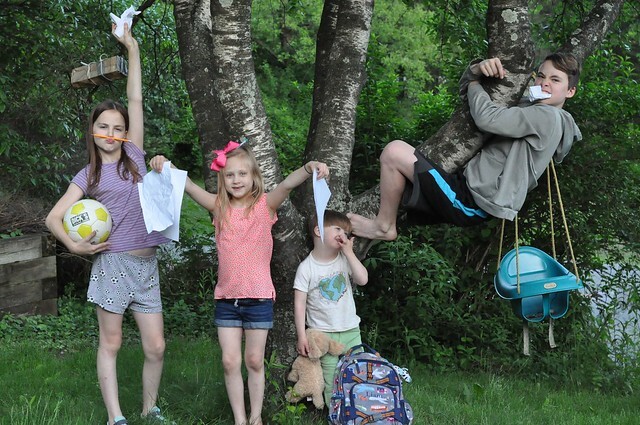 As the end of the school year rapidly approaches, the chaos level increases! 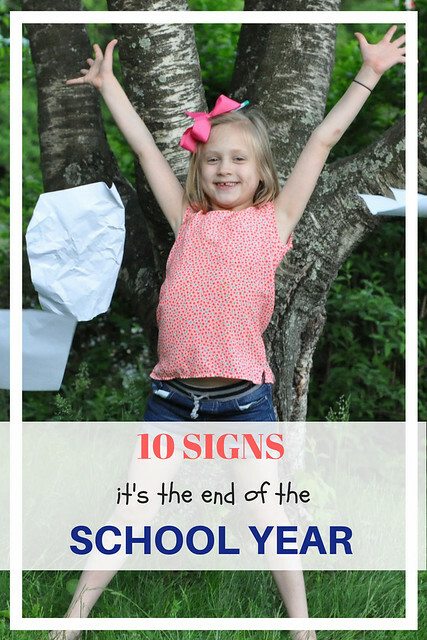 Every parent who has a child in school knows that the end of the year is the busiest, thanks to all the end of the school year activities. The last few weeks of school is also the time when kids and parents completely give up, and choose to focus on the Summer ahead! Many kids already had their last day of school, or it's coming up this week. Dylan, Lexie and Lily's last day is June 7th, thanks to all the snow days they have to make up from the horrible winter! They are eagerly counting down those 9 days! Liam's last day of preschool is today, but I'm not sure it counts! He will still go to his preschool for one week in June, one week in July, and one week in August. Will he be going back to that preschool in the Fall or heading to Kindergarten? Who knows?!? Mom and Dad are still undecided! 1. The meal plan is pizza, frozen dinners, pot pies, soup and cereal. Thanks to all the activities and events, we usually don't eat until after 8 PM! 2. The kids do their homework...whenever. Come home from school and go outside because the winter was overly long. Go to whatever event or activity is scheduled that day. Come home, eat a super late dinner, and get ready for bed. Oh, wait, do your homework! Bonus points for getting it done on the bus! 3. You give up on fancy school lunches. Here, kids...have a lunchable, chips and a snack cake. It's delicious and nutritious! 4. You completely give up on making sure they study and quizzing them. Have a test coming up? Here's your paper...now go study alone! 5. There's something scheduled every. single. day. 6. You go out to the bus stop later and later each morning until you're finally walking out the door as the bus pulls up. 7. You no longer make them choose cute, matching outfits. Want to wear a soccer uniform or a leotard and tutu to school? GO for it! 10. Bedtime? What bedtime? It's finally nice outside, and stays lighter much longer. Go outside and play until it's dark! 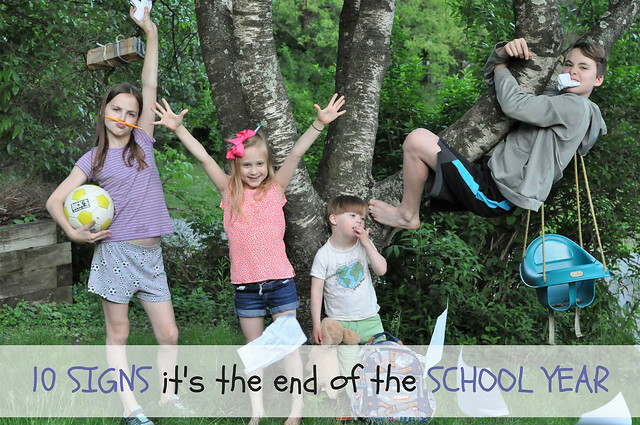 When is the last day of school for your child(ren)? 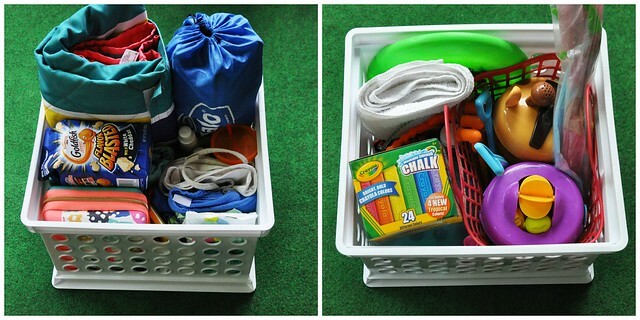 Are you ready for Summer or bummed that the school year is over? Love this - it is the same here... except Caspar doesn't break up until about 13th July! He is ready already! We have half term here next week (White Week) though - phew! Your photos are that fab - I have to ask if you use a camera instead of a phone and if you've taken photography courses / are a photographer? I always love how real and relatable you are! Keep it up- you're almost there! Having something every single day is so true. We are done though! Good luck with the rest of your school year! Yes to all of these! These had me cracking up! We are so over school and we're thankful today is the LAST DAY!!!! Hah!! Love these photos. I'm sure all the kids are ready for summer, and I like that it's a no sports/activity summer so you aren't pressured to get anywhere!! My oldest niece and nephew have their last day on Thursday!